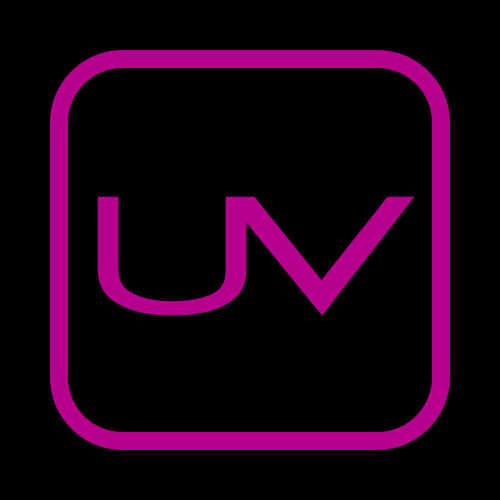 Teamwork of the bests around, Ultraviolet’s kitchen design is the collaboration between Ultraviolet team, Zhong Xing (China’s leading high-end kitchen contractor), Electrolux-Professional, Miele and Kohler Kitchen. Zhong Xing has supervised all kitchen plans, installation, and tailor built all of the beautiful black nano stainless steel equipment. Adding a touch of elegance to a traditionally Spartan professional kitchen, Kohler Kitchen has brought its cabinetry design expertise, when Miele, the German leader of household appliances, was the only choice for its blend of design and technology to fit Ultraviolet bar and cafeterie. Matching the kitchen profile, the tools have been carefully picked from the best European brand such as Fissler (pots, pans, knives and kitchen apparatus) and Eurochef Matfer-Bourgeat (stainless steel kitchenware, chef’s and pastry utensils).